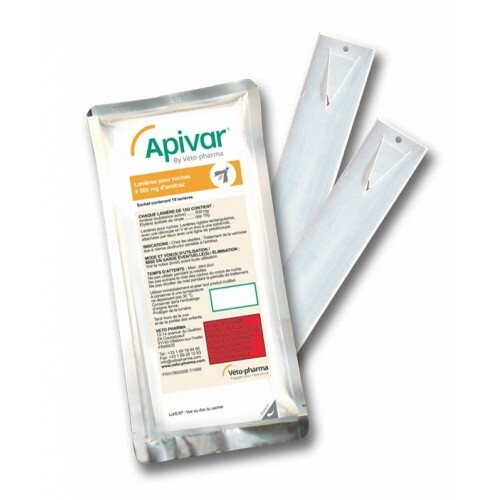 Apivar bee Medicine comes in packs of 10 treatments. 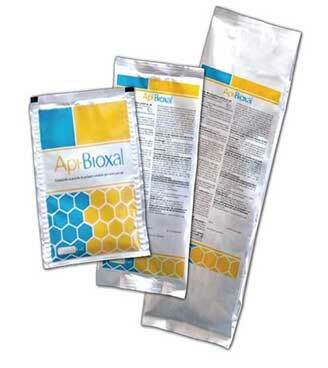 Two treatments per hive. 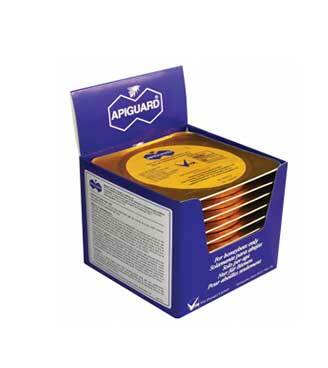 The European Varroa treatment of choice is now licensed for use in Ireland and is exclusively available from ourselves. 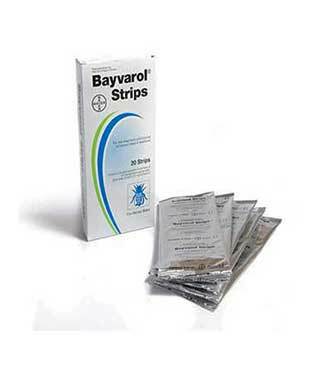 Comes in packs of 10 strips. Each pack will treat five hives, each strip is 210x40mm wide and therefore fit neatly between the frames without having to be cut or bent as with Apitraz strips. 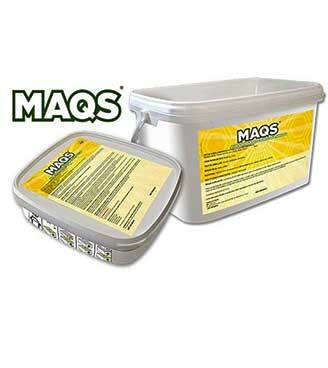 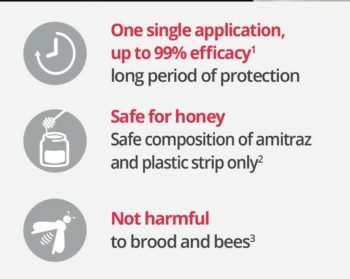 The active ingredient is Amitraz which paralyzes the varroa mite causing it to fall off the bees.